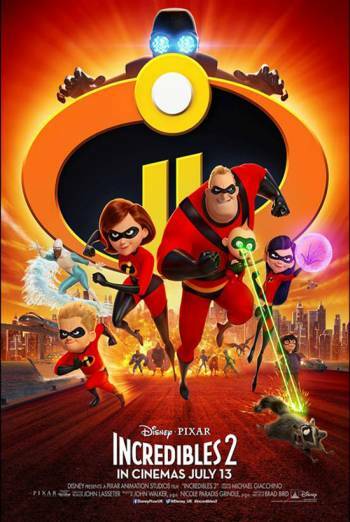 INCREDIBLES 2 is an animated adventure in which a family of super heroes face a new foe. There is mild bad language ('crap'). There is also very mild bad language ('God'). Mild violence includes villains and heroes kicking and punching each other. In one scene a villain attacks a woman by electrocuting her with a cattle prod. However this is in the context of an animated hero adventure.